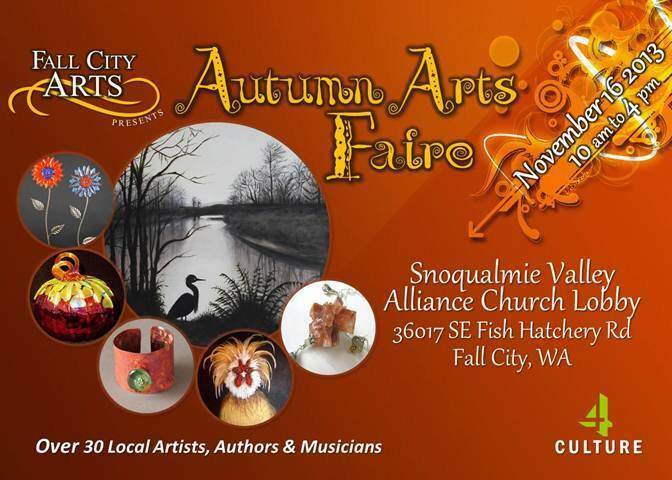 This Saturday is the Fall City Autumn Arts Faire where I will have a booth alongside 30 plus other amazing artists and authors! A must! THEN… for those who are tired with the same old holiday cards and have always wanted to learn the art of block printing… here’s your chance!!!!!! We have added a second “No More Hallmark Cards” workshop at artEAST on Sunday November 24 from 12-3. I have the room booked, all materials are ready, the first session back in October was a huge hit so now I just need some students! You are currently browsing the Lesliemoon's Blog blog archives for November, 2013.